Thought these were the old profile Bi-LED when I ordered. Guess not, they have the driver built in to the body. Had to dremel the back of the headlight bowl for these to fit..
Love the guy blasting himself in the face. What did you fit those into? I have them on a 2018 Subaru Crosstrek Premium. Bough TYC headlights thinking theyd be permseal. Came apart pretty easy though with spreaders but the headlight is a tight fit. 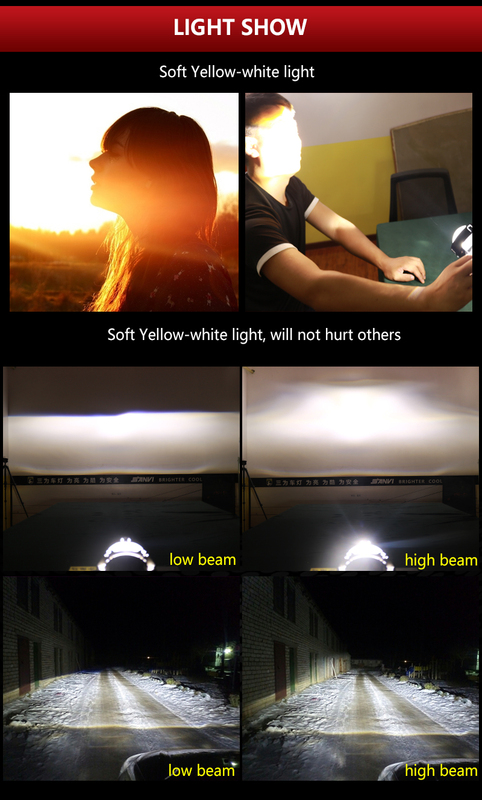 Not that theres an abundance of testing available but can anyone point to units that have excellent high beam intensity? It seems from this thread that LED projectors are catching up with HID projectors, but not quite there yet. 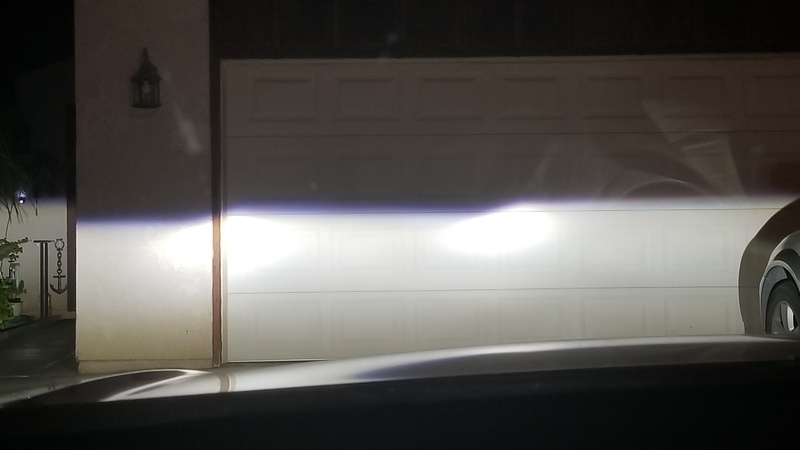 Im contemplating doing a retrofit of some sort of biLED projector swap for my 3rd gen 4runner, or building a mount for a set of LED 5x7 headlights, but want a high performance lamp.